Reserve now for your group! We offer a unique Boston experience and a variety of menus designed to accommodate all groups. These menus are valid for a minimum of 15 guests. Reservations are required and based on availability. 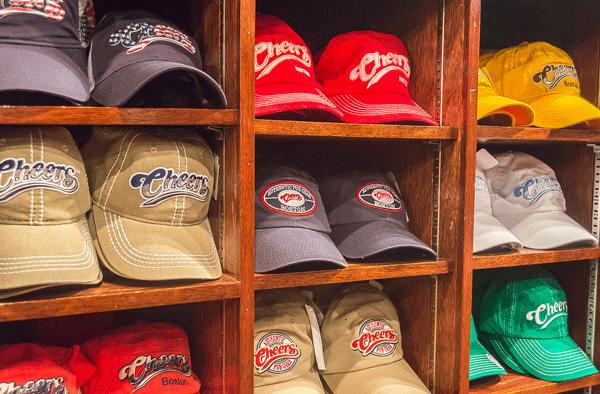 Cheers provides one complimentary meal for every 25 guests. Group reservations after 10pm must all be over the age of 21 due to compliance with Massachusetts liquor laws. Cheers Beacon Hill can accommodate groups of 15-65 guests. Cheers Faneuil Hall Marketplace can accommodate groups of 15-50 guests.